Founded in 1912, National Taipei University of Technology (Taipei Tech) is one of the most prestigious universities in Taipei City, Taiwan. 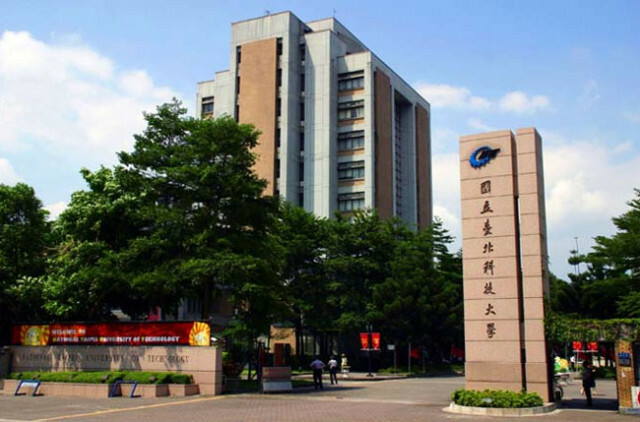 It ranked first among the country’s technological universities by Taiwan’s Ministry of Education. Recently, Taipei Tech are also named between the Top 100 University in Times Higher Education Asia University Rankings 2013. Taipei Tech focuses on training with strong orientation towards industry application, and professional programs by incorporating a well-built series of entrepreneur trainings to continue our mission for Taipei Tech as the incubator of future entrepreneurs. In addition, it has long been credited with providing top-quality teaching.